 "Left Downwind: a brand new blog focusing on Microlight flying, training and maintenance. Welcome aboard!" 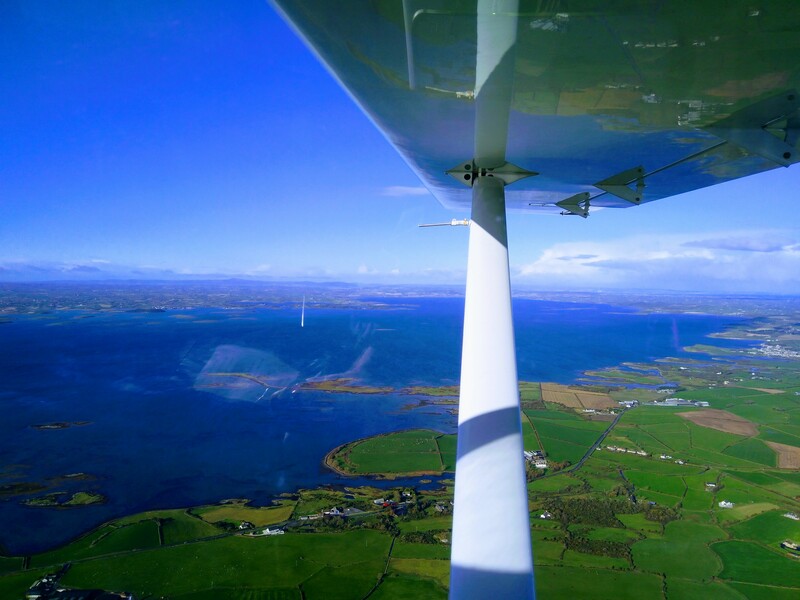 Left Downwind is a brand new flight blog, detailing my adventures around the UK & Ireland (mostly Northern Ireland) in my Jabiru UL-450. I plan on sharing tips to achieving your NPPL(M) so you can join me, as well as flight blogs, maintenance tips and any mistakes I make along the way. Arriving at Carrickmore Fly In 2018 with my daughter. he was a great passenger! One thing I have noticed is, as the Jabiru UL-450 hasn’t been in production for a few years, there isn’t a lot of new content being made about them. I plan to change that. I want to show how I carry out routine maintenance and bring attention to any problems as they come up and talk about how they were resolved. Hopefully someone will stumble upon a post on Google that helps them out! I am not a flight instructor! Any advice is purely opinion - always take your flight instructors advice over mine! Yes, I am just an ordinary person with an NPPL(M), so any advice is just that. Always check with your instructor before you take any of it on board! This is where I am based. It’s an excellent location with 6 tarmac runways and two grass. Located at the top of Stangford Lough on the Ards Penninsula the scenery is amazing. Half an hour takes you to the Mourne Mountains, and an hour north to Scotland. Seriously, look at those views! It’s mostly class G airspace with very accommodating ATC in the bits of Class D we have over the main airports. I will be adding many, many photos of the area and airfield, hopefully drawing in the masses from far and wide to join me for a look around, and for a cup of tea and tray bake in the great cafe facilities that we have on site. I am Mark Smith, an NPPL(M) holder from July 2017, a total avgeek, software developer and dad from Northern Ireland! 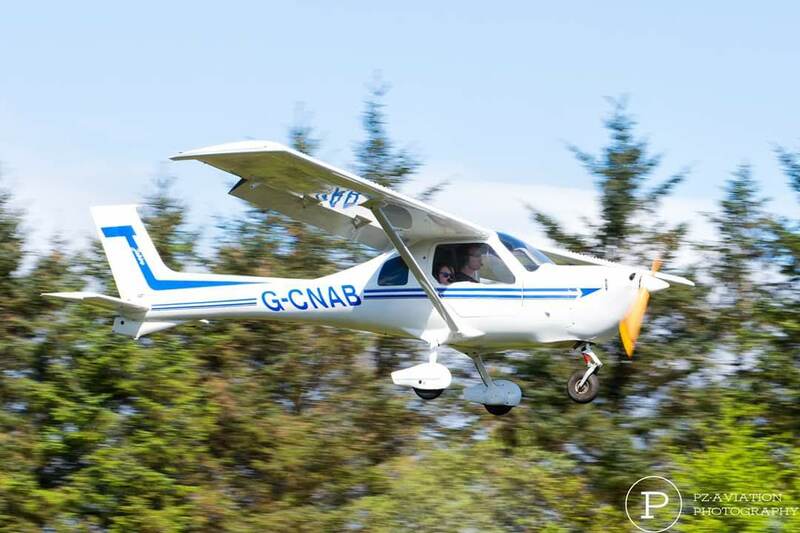 It's been two years from my first Microlight trial lesson, what have I done so far and what do I want to do this year?